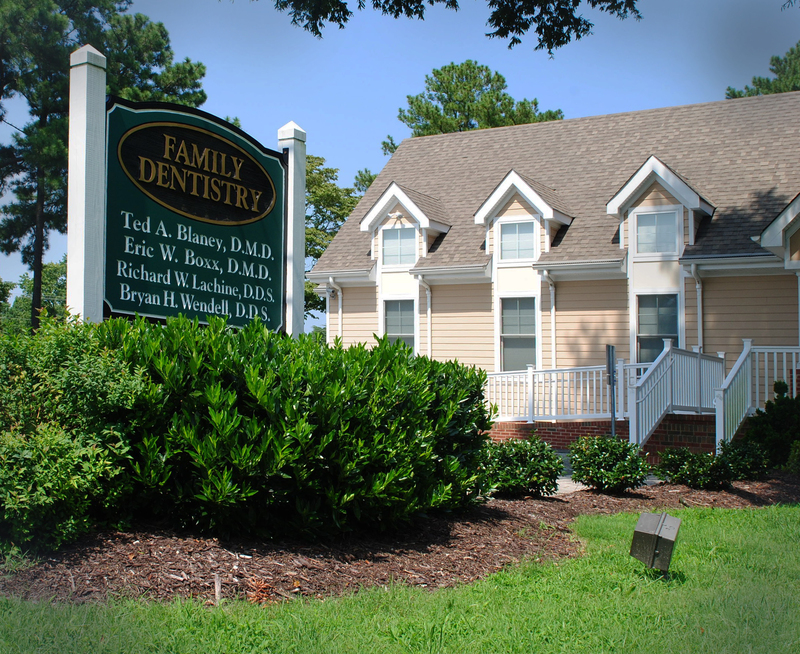 The offices of Drs Boxx, Blaney and Lachine began in 1987 when Dr Eric Boxx and Dr Ted Blaney joined Dr Jim McCormick in his practice: Tabb Family Dentistry. Following Dr McCormick's retirement, Drs Boxx and Blaney grew the size and reputation of the practice year upon year. In 1999, Dr. Josh Lachine joined the practice, coming from Richmond, Virginia. That same year, Drs Boxx, Blaney and Lachine opened their Willamsburg office to better serve their existing patients in Williamsburg and expand the range of their care to new patients. 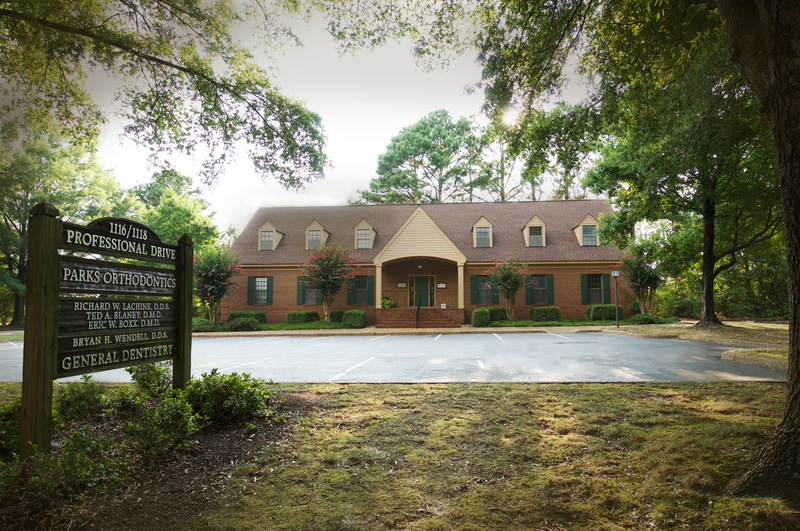 In October 2008, a fire destroyed the Yorktown office on Hampton Highway and a new office was built on the same location. The new office was built larger and equipped with state of the art technology to help our commitment to quality care in a relaxing friendly atmosphere. In 2012, Dr Bryan Wendell joined our practice following his education at SUNY-Buffalo School of Dentistry, and a subsequent hospital residency. All of our doctors have post-graduate/residency training in general/hospital dentistry. Our dental practice offers exceptional care in all aspects of dentistry including cosmetic, reconstructive, implant, sedation and most other phases of oral medicine. We currently have a staff of 21 highly trained, dedicated team members in our two locations. The commitment to our staff is reflected in the fact that most of our current team members have been with our practice for over 10 years or more. A standard of excellence in personalized dental care enables us to provide the quality services our patients deserve. We provide comprehensive treatment planning and use restorative and cosmetic dentistry to achieve your optimal dental health. Should a dental emergency occur, we make every effort to see and care for you as soon as possible. Dental emergency coverage is available at both office locations and after hours phone numbers are given on our answering service. As a practice, we are true believers that preventive care and education are the keys to optimal dental health. We strive to provide “dental health care” vs. “disease care”. That’s why we focus on thorough exams – checking the overall health of your teeth and gums, performing oral cancer exams and taking x-rays when necessary. We also know that routine cleanings, flossing, sealants, and fluoride are all helpful in preventing dental disease. Not only are we focused on the beauty of your smile, we’re also concerned about your overall health. A review of your medical history can help us stay informed of your of health, any new medications, and any illnesses that may impact your dental health. As your dental health professionals, we want you to be confident knowing that we are a team of highly trained and skilled clinicians. We pride ourselves in providing the care you need to keep your smile healthy. To give you the best possible service and results, we are committed to continual education and learning. All of our staff are American Heart Association CPR Certified. We attend dental lectures, meetings, and dental conventions to stay informed of new techniques, the latest products, and the newest equipment that a modern dental office can utilize to provide state-of-the-art dental care. Also, being members of various professional dental associations helps us to stay abreast of the changes and recommendations for our profession. All of our doctors are members in good standing with the American Dental Association, the Virginia Dental Association and the Peninsula Dental Society. Both Dr. Blaney and Dr. Boxx are Advanced Cardiac Life Support (ACLS) certified.